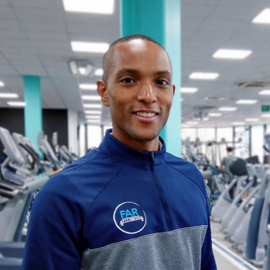 Our Fitness Instructors have experience in a variety of areas, including weight loss, yoga, body building and martial arts. They are always on hand to give advice and assistance to all of our members. Want to get more creative with Yoga poses? Jelena can help with that. Want to imrpove your right hook? Jon can show you how! Get to know our instructors more below. 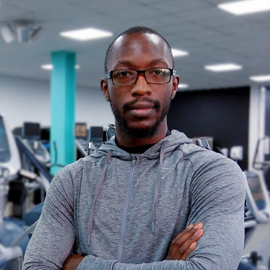 Our professional Fitness Instructors can provide you with high-quality training services. A personal programme is included with all Gold and Silver memberships. Plenty of our members have seen results, from rehabilitation and weight loss, to body building and strength training. 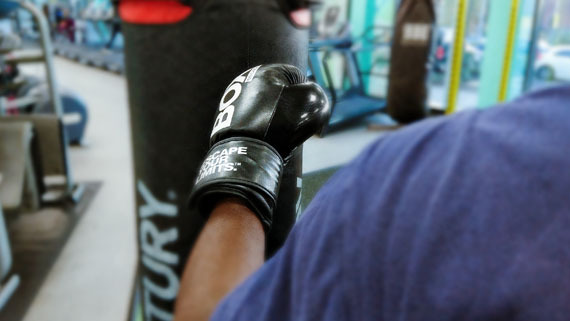 A white collar boxing regular, Jon can tell you all you need to know about right hooks and upper cuts. 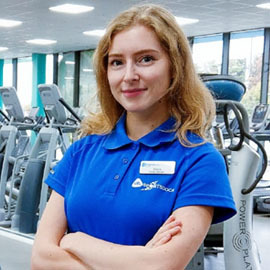 Jelena is an ex-gymnast and a yoga teacher, she can help you design the perfect stretching routine for post workout. 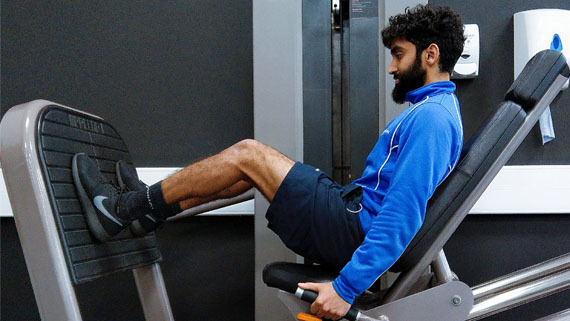 Afsar specialises in functional training, so find him if you’d like ideas for different workouts. 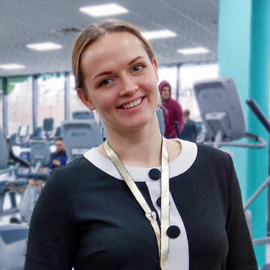 Aemilia specialises in functional and circuit training. If she's taking your class in the Fitness Centre, be prepared! 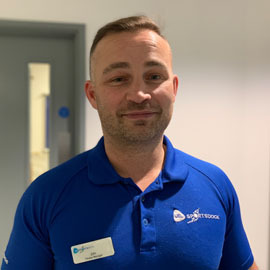 Pedro has been on the Fitness team for over four years and knows how to get the best out of our members. 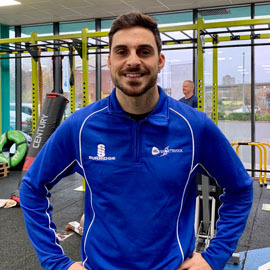 Alex is trained in Taekwondo, so if you want to add martial arts to your workout, ask him for ideas. 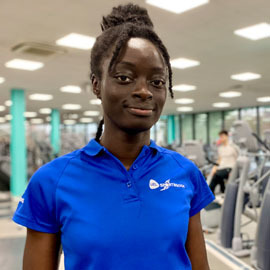 Beverley knows all about our exercise classes, if you fancy jumping into the studio for your workout, ask her for reccomendations. 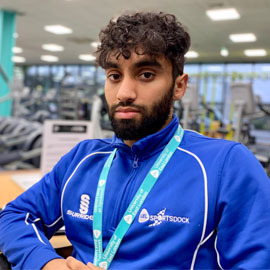 Our team of volunteers are here to develop their expeirence in the gym and are on their way to their Level 2 qualifications! Kef has been at SportsDock since it opened in 2012. He takes our kickboxing class on Fridays and competes in martial arts. If you want to get fit and learn martial arts, he's your man. 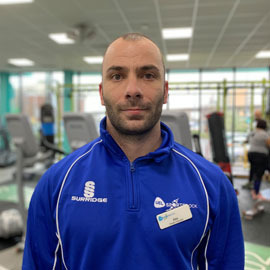 Julian has been a Personal Trainer at SportsDock since it opened in 2012. 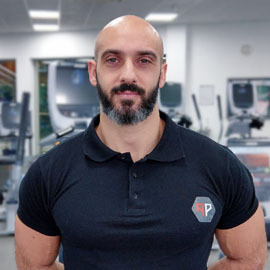 With experience in weight loss, injury recovery and functional training, he will give you creative workouts to keep you occupied. 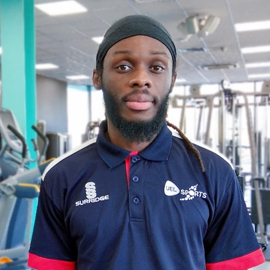 Hani has a strong background in strength and conditioning, so if you want to get lifting those weights, get in contact with him. 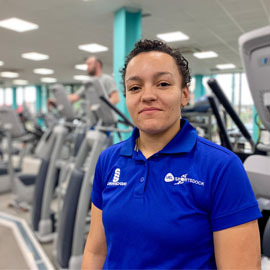 Demi helps our members recover with deep tissue massage therapy. The focus is on the deepest layers of muscle tissue, tendons and fascia (the protective layer surrounding muscles, bones and joints).